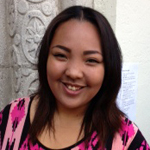 Alexis Domingo is a junior at Mount Saint Mary’s College in California. Her major is political science with a minor in film. Angela Mooney is in her fourth year at university at Mount St. Mary’s College in Los Angeles, CA. She will graduate in May 2014 with a Bachelor of Arts in Political Science and Healthcare Policy. 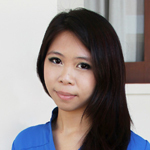 Betty Ky Chan is completing a Project Management certification at UCLA. Her educational background includes undergraduate study of finance at California State University and Master of Business Administration at the University of Southern California. 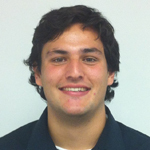 Christopher Greene attends University of California Santa Barbara. He is currently a senior. His major is Political Science. He is pursuing a minor in History. 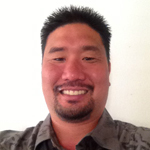 Dustin Yamauchi is military veteran who served 11 years in the United States Air Force. Dustin is pursuing his Bachelor’s degree at University of Phoenix Student majoring in Business Management. He is a member of Delta Mu Delta International Business Honor Society and will graduate in April 2014. 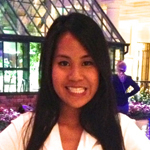 Ha Vong is senior pursuing her BBA in marketing and management at Shidler College of Business, University of Hawaii at Manoa. Harold Ames is a U.S. Army Veteran. 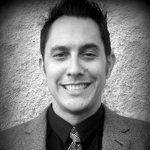 He is a Ph.D. candidate focusing on Industrial and Organizational Psychology at Capella University. Harold will complete his program in the winter of 2014. 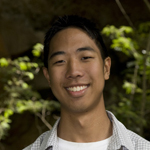 Jeremy Bac is currently pursuing a Bachelor’s of Science Degree in Applied Business and Information Technology at the University of Hawaii at Maui College. 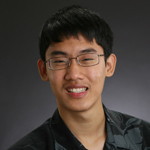 Joshua Chen is an undergraduate student at the University of Miami currently studying Biomedical Engineering. He will graduate in Spring 2016. Michael Ho is from Olympia, Washington. 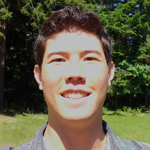 He is a sophomore in the Informatics program at the University of Washington. 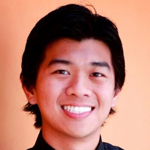 Philip Suzukawa-Tseng is a rising junior at Claremont McKenna College working to earn a Bachelor of Arts degree in Economics and Finance. 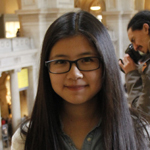 Shichen Liu is a graduate student at University of Washington pursuing a Master of Public Administration (MPA) degree in Evans School of Public Affairs as well as a Certificate of Technology Entrepreneurship in Foster School of Business. 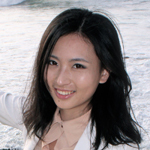 Shichen completed her undergraduate studies in International Economics and Trade at Zhejiang Sci-tech University. 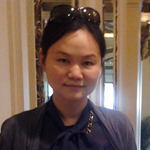 Yusi Xing graduated from Guangdong University of Foreign Studies, China, in 2012 with a bachelor degree in Spanish Studies and a double major in Translation and Interpreting in English. She is pursuing her master degree in Public Administration in the Evans School of Public Affairs at University of Washington, Seattle.